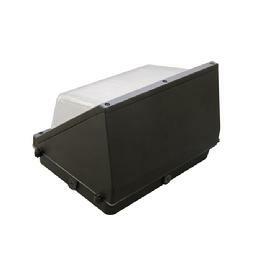 Wall Packs brighten up building exteriors, parking garages, and landscapes. 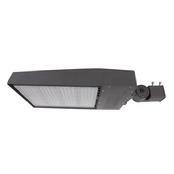 Replacing inefficient 175 to 400watt metal halides, this LED wall pack emits a similarly bright light with even light distribution that customers are accustomed to. 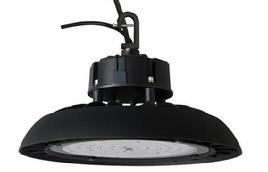 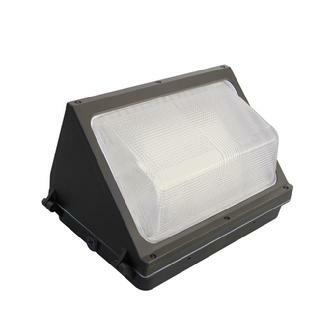 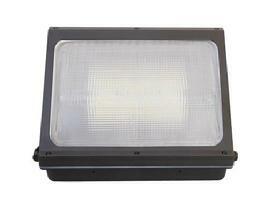 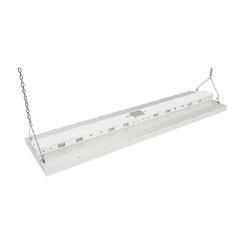 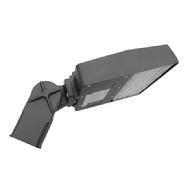 Utilizing a modular design, this light replaces traditional metal halide lighting from 150w to 750w. 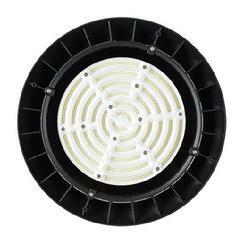 Each module can be replaced for easier maintenance and creates a premium lighting solution reaching 39,000 lumens. 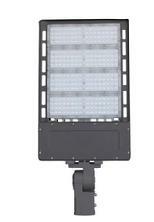 With an accessory including sensors and many different mounts, the T30 is the obvious choice. 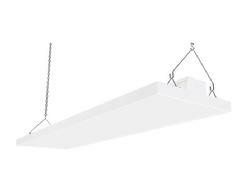 Comes standard with a slip fitter.